After finishing his studies in the area of telecommunications, digital signal processing and neural networks in 1992, Jan Zadák spent five years at Olivetti Czech Republic in various roles including leading indirect sales, consumer business, computer segment, etc. In October 1997 Jan Zadák joined Compaq Computer where he was building and leading network division in the area of Central & Eastern Europe after a series of previous acquisitions. After the acquisition of Digital Equipment by Compaq in 1998 Jan Zadák was leading integration of both companies in the Czech Republic. Thereafter Jan Zadák was leading enterprise services division, sales and subsequently the entire combined business in his capacity as general manager in the Czech Republic. After Compaq acquisition by Hewlett-Packard in 2002 Jan Zadák was leading integration of both companies across the Central & Eastern Europe, Middle East & Africa (CEMA) subregion. In the subsequent years Jan Zadák was leading the CEMA subregion as sales director and later as vice-president and general manager. Within 2007 -2009 Jan Zadák was leading sales of Hewlett-Packard across EMEA (Europe, Middle East & Africa) region as senior vice-president. At the same time Jan Zadák was leading software business across the same region where he, among others, supervised integration of Mercury Interactive acquired in 2006. Within 2010–2011 Jan Zadák was leading EMEA region for Hewlett-Packard in his capacity as senior vice-president and general manager. During his tenure HP e.g. integrated EDS across the entire region. During the period of 2011–2012 Jan Zadák was member of the executive council of Hewlett-Packard in his capacity as executive vice-president responsible for global sales. In his role Jan Zadák was leading global sales of HP products and services to global and enterprise clients across the globe. 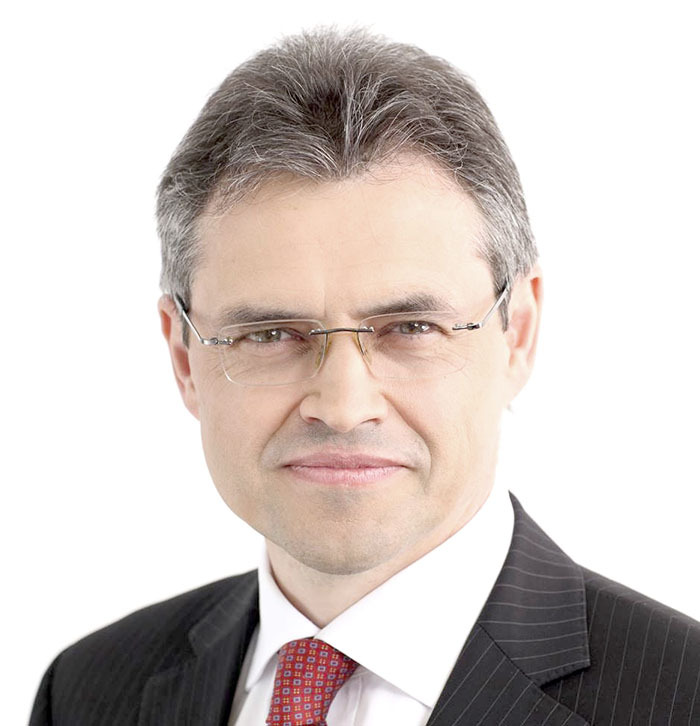 In May 2012 Jan Zadák moved from his global role to a new role of president for enterprise services across EMEA. In this capacity Jan Zadák was leading international business responsible for serving the largest global corporations across the EMEA region regarding their technological needs. Within November 2014 – October 2015 Jan Zadák was leading separation office across EMEA region for the separation of Hewlett-Packard and Hewlett-Packard Enterprise. After this separation leadership role Jan Zadák moved back to lead EMEA enterprise services business for Hewlett-Packard Enterprise as senior vice-president and general manager. Since January 2017 Jan Zadák is leveraging his rich experience and self realizes himself as consultant, lecturer, mentor and investor.